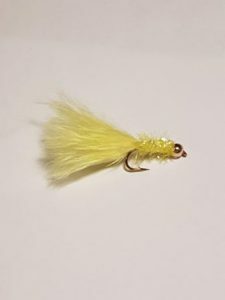 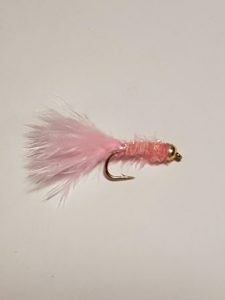 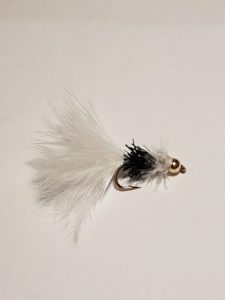 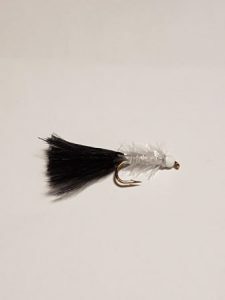 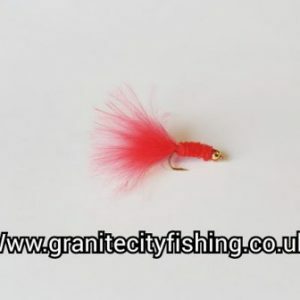 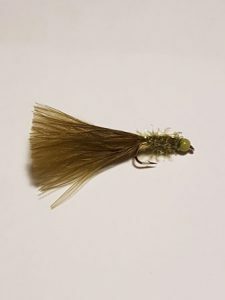 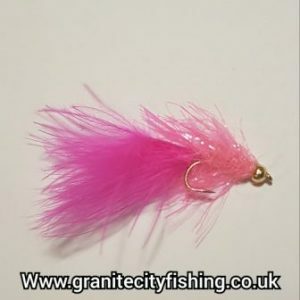 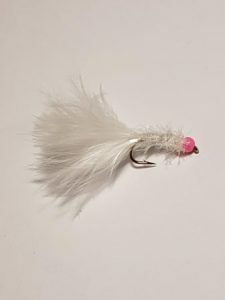 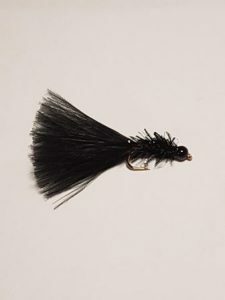 Fritz trout Flies are one of the most basic yet effective lures, used constantly in the cooler months yet will get results all year round on still waters and reservoirs. 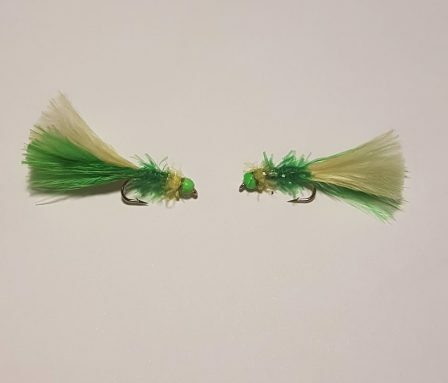 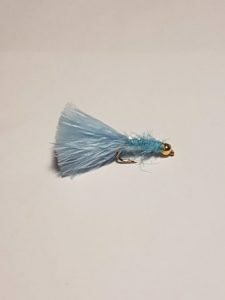 There is so much variants of the Fritz and i am trying to get as much as i can made up for the shop below is some pictures of my micro Fritz more will be added in the next few days i am also making up more traditional fritz lures these will be added in the next few day. 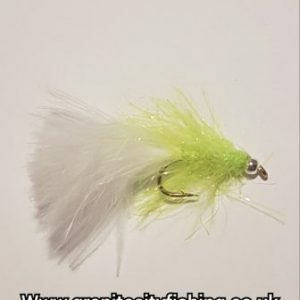 If you can’t find what you are looking for drop me an email with your requirement and i will try my best to sort you out with what you want. 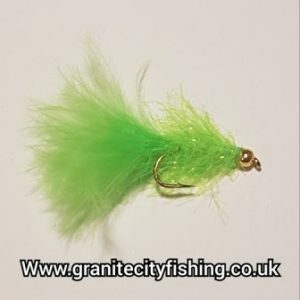 I was asked to tie up a fly in the John Deere colours and the above fly was the end result and i liked it so much i have put it on the shop.